There are 41 rooms ($109–$159). 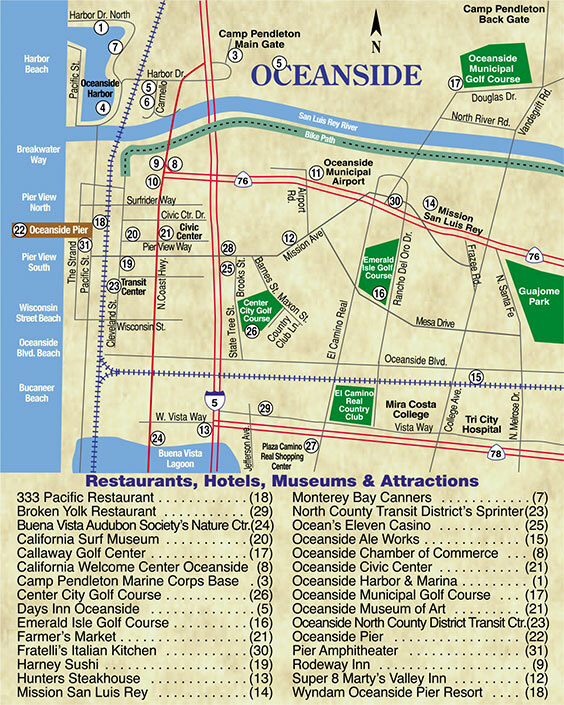 It’s located across the street from the California Welcome Center Oceanside. All rooms are nonsmoking and feature free highspeed Internet, complimentary deluxe continental breakfast, cable, microwaves, hair dryers and mini-fridges. Special group rates are available and pets are welcome. 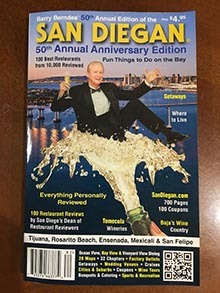 It’s also freeway close to LEGOLAND California, historic Mission San Luis Rey and the Oceanside Harbor. 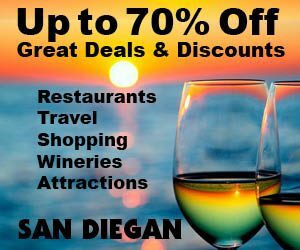 Enjoy 30% Off their Best Available Rate, by mentioning the SAN DIEGAN discount offer.